One of the topmost parenting goals should be raising readers. The habit of reading, developed at an early age has long term benefits. During the first six-seven years of life, children learn more rapidly. It helps to lay their foundation. Choosing the age-appropriate reading material creates interest and boost their confidence. 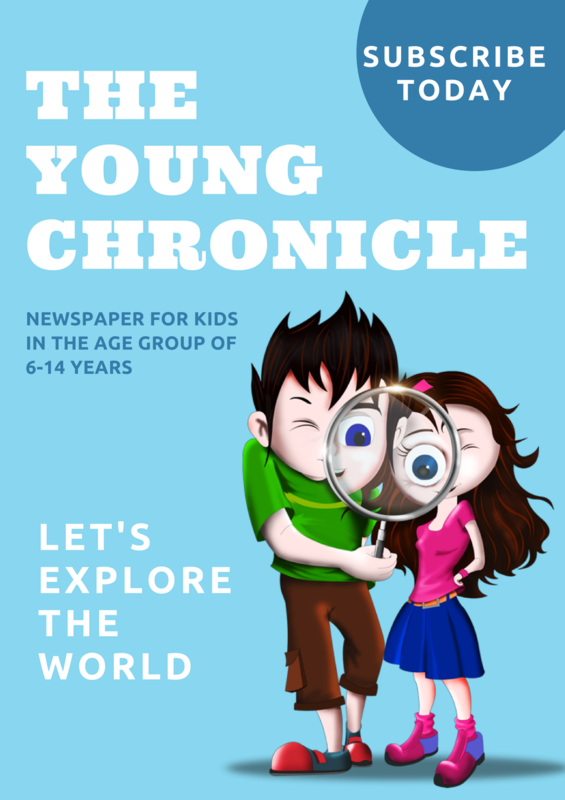 The Young Chronicle is one of the best newspaper for children you can subscribe ever. Reading daily leads children towards success later in their life. Parents need to work hard to develop the reading habit by compiling and providing the appropriate and valuable content. As all children have different skills with respect to the language and vocabulary, The Young Chronicle is a one-stop solution for this. It helps to develop their communication skills at a different level age-wise. How to select the best newspaper or magazine for children? 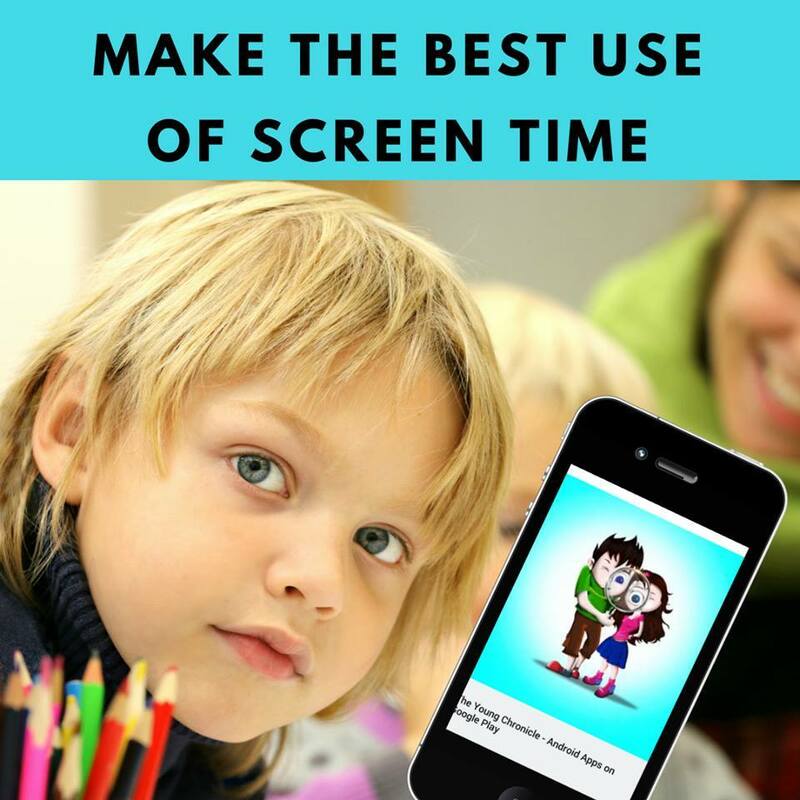 The Young Chronicle is a Content App and newspaper based on the reading levels that provides children latest, interesting, and interactive content. 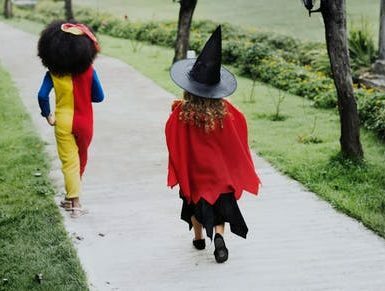 Apart from regular newspapers that includes news about crime and theft stories, The Young Chronicle includes content that is easy to process for children. Children can extract the valuable information from this newspaper as per their interest. The Young Chronicle includes Artificial Intelligence (AI) and Mommy Intelligence (MI) to create the content for children. It is a big network of mothers who create safe and informative content in a fun way to attract readers. This paper is printed and couriered to the customer’s doorstep. It is an e-paper that is sent to the customers through e-mail every week. They can take out the print or they can read it online on a desktop or their mobile or tablet. The app covers articles with images and videos, which are updated every day. 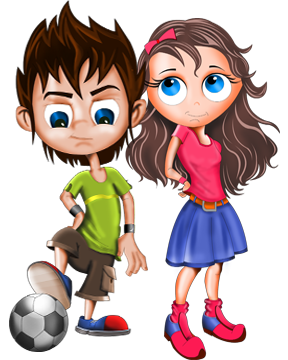 The articles are substantiated with activities and quizzes. Along with reading the content children can test their learning ability as well, which is fun! The Young Chronicle App is available for Android as well as iOS users. Download now! The Young Chronicle comes in 7 Levels of Reading. You can select the appropriate reading level according to the reading skills of your child and then keep on upgrading the levels. This particular issue is my first issue and one of my favorites as it includes everything that I personally wanted my 9-year-old daughter to read. It is written in short and crisp manner to give an overview of Republic Day celebration. It is an inspiration for children to do something great and apply for awards. We are planning to visit this grand fair in the month of February. This article added more enthusiasm to our trip. It not only tells about the development but also the problem and solution for the same. 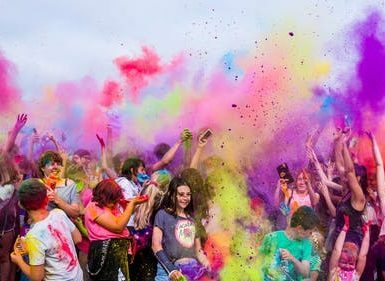 Looking forward to visiting the magical festival as the images included are fascinating. 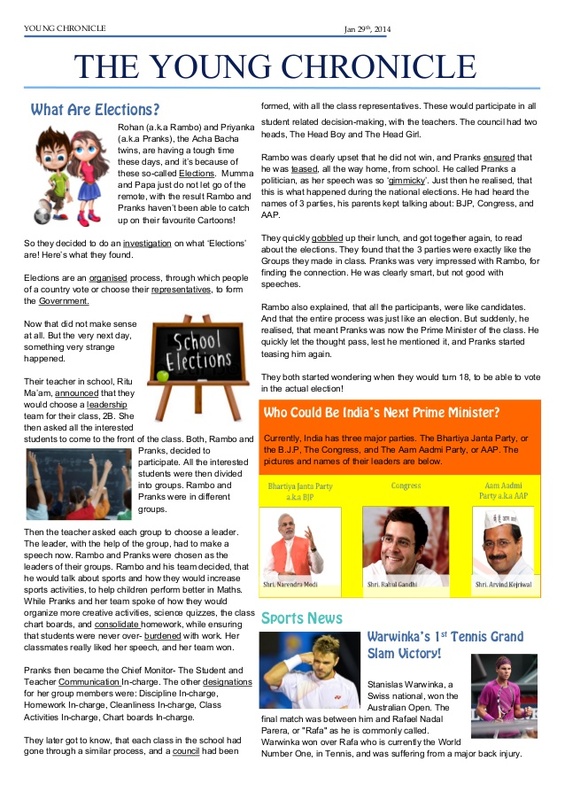 Really awesome science and technology write-up which motivates children to serve the nation. My daughter loved the movie and now the insights of technology used in the movie explained here. Choose who is elected wisely? It is a comic section and that too on the election which is a current affair! Looking forward to more publications of The Young Chronicle. I am already excited to dive deep in The Young Chronicle Ocean of knowledge and fun with my daughter! Have something to ask about The Young Chronicle? You can reach out at [email protected] for assistance. Wish you a very Happy Parenting and Happy Reading!